As if we’re getting to the last 3 weeks of our trip?? It’s gone so so quick! 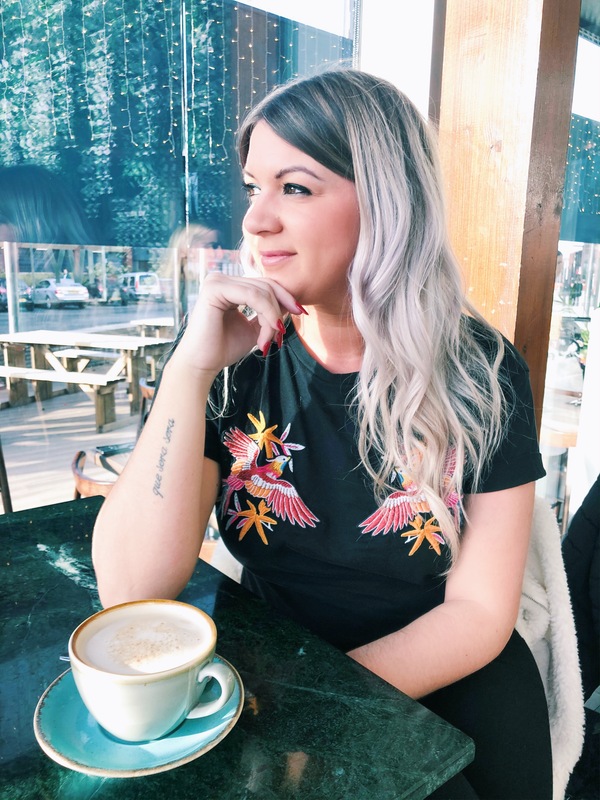 We’ve both really been looking forward to Thailand as it’s a perfect chance for us to really relax. 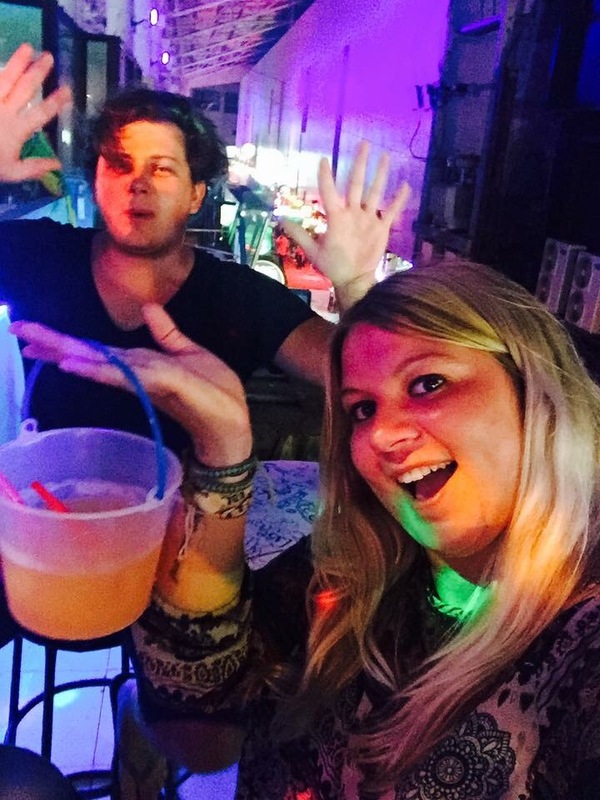 We spent our first few days in Patong which really got us stuck into the Thai way of life! Bikes everywhere, selling food of the back of cars and massages in every single place you look! 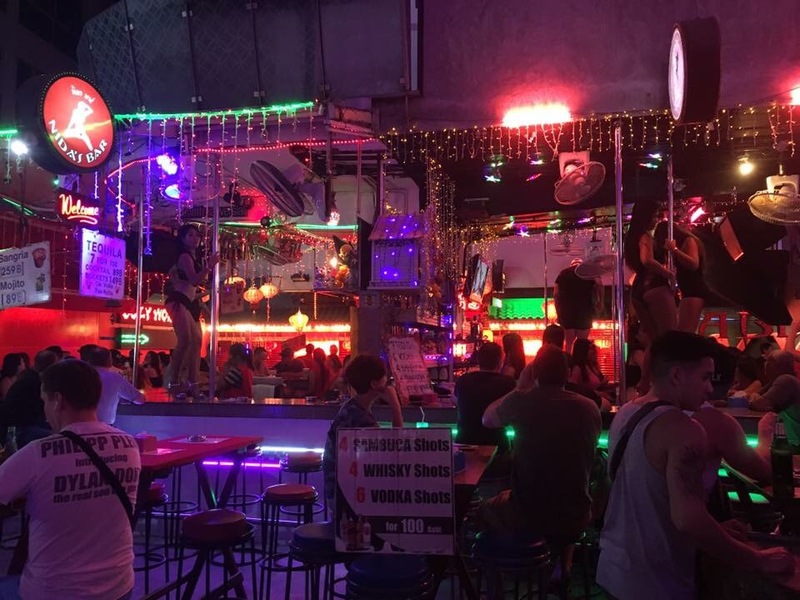 We went to Bangla Road, we just HAD to check it out! So we got ready and walked in that direction! On our way we realized that the electricity had gone off on one side of the street. So all of the bars & restaurants were in pitch black and started using candles and music from their phones! It was really cute! 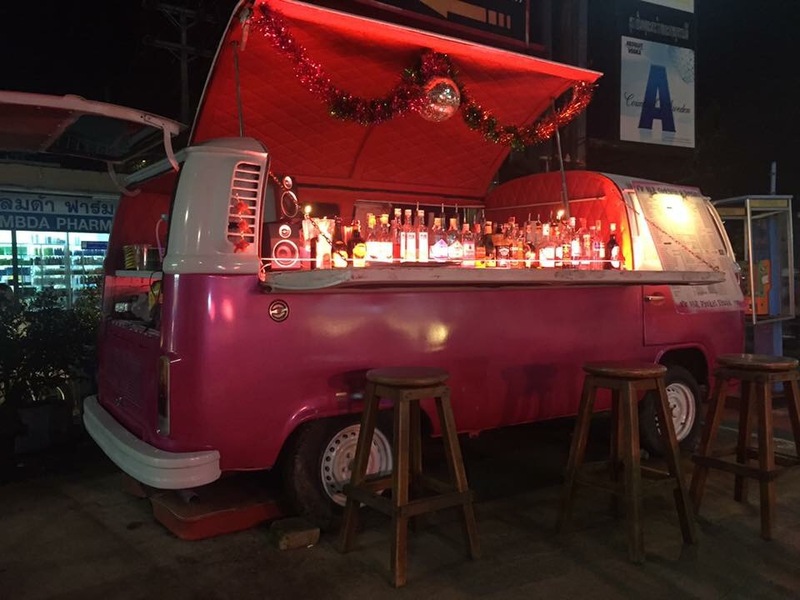 We walked past a converted VW Van which looked amazing so we stopped off for a drink. We then found our way to Bangla Road which was just mental! It was so busy and every single person is trying to drag you into their bars and into the Ping pong shows. Now I’m not 100% sure what they are…but I’m guessing it’s not for me. We started the night with just a simple beer in a quieter bar watching the madness unfold. Until we turned to the buckets ourselves! Haha!! They were actually quite nice & I think it’s a must to have a cocktail bucket when in Thailand. Next thing I know we were on the sambuca shots! It got messy from there and we ended up playing games with the barmaids. The bars were mental and each and every one was busy. Full of tourists & locals enjoying their night. We had a really good night here and I’m glad it turned out into a messy one! We were so glad we had a hotel with a pool the next day to soak off our hangovers!! Bangla road is a must!!! 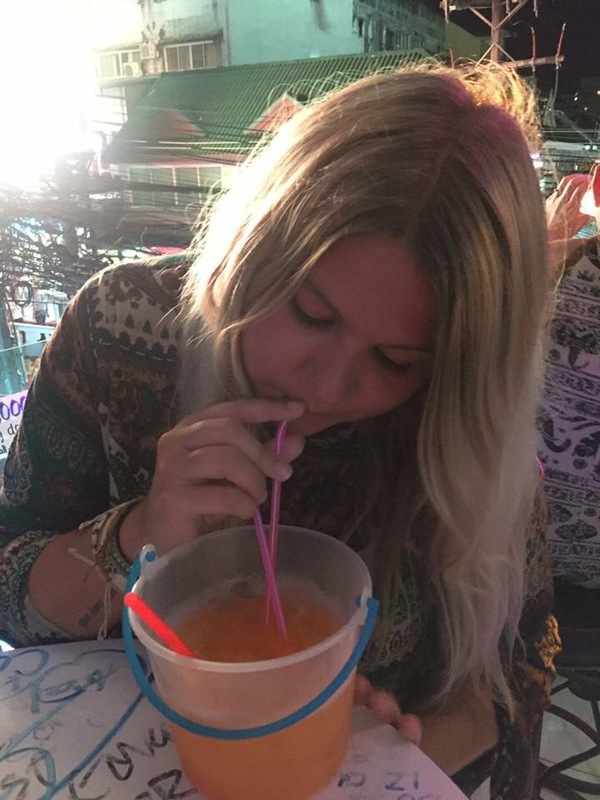 Make sure you get some cocktail buckets too! !